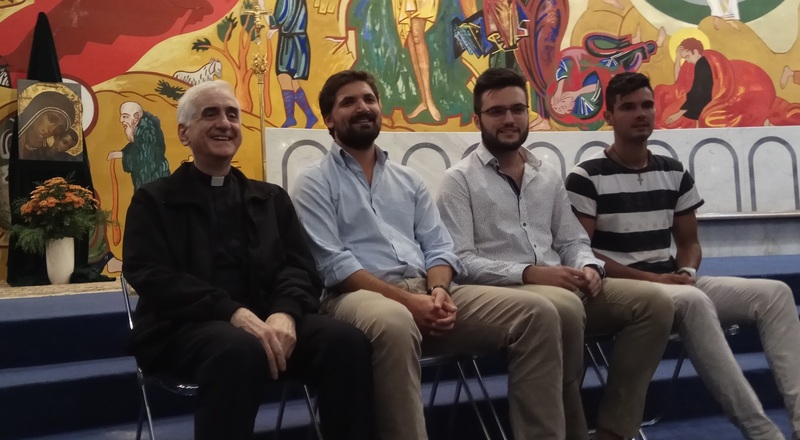 We have recently participated in the convivence of seminarians with the initiators of the Neocatechumenal Way in Porto San Giorgio, in which more than 200 young people took part, willing to enter one of the 124 seminars “Redemptoris Mater” around the world. 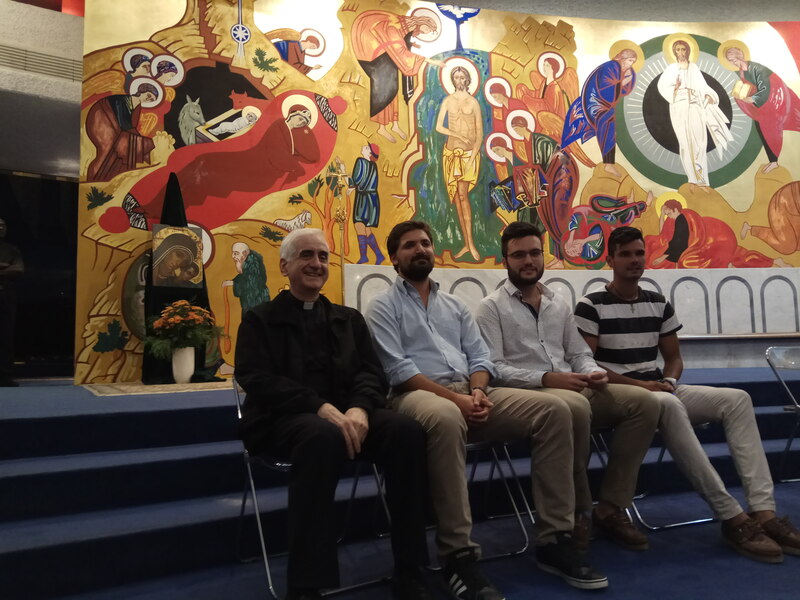 In this convivence we received 3 new seminarians to our seminary. Welcome to the Redemptoris Mater Seminary in Tallinn!